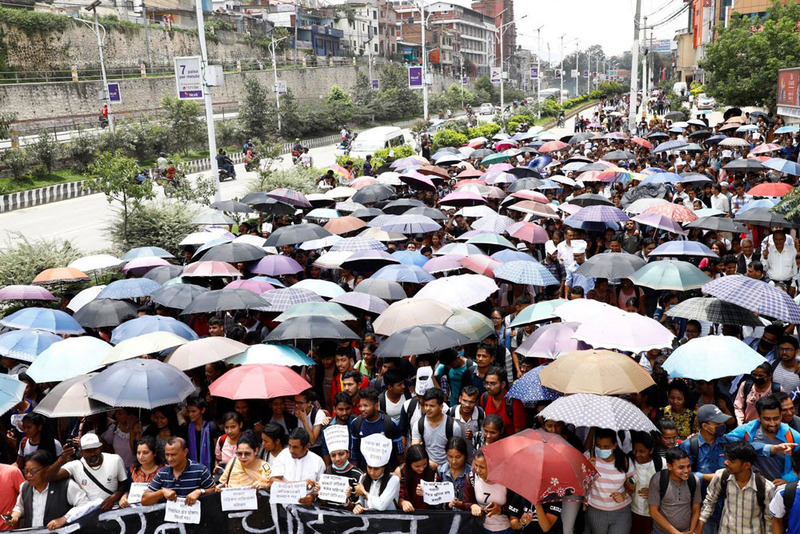 A protest rally was organised in the Capital on Thursday in support of Dr Govnda KC, who has been staging his 15th indefinite hunger strike for the past 20 days in Jumla seeking reforms in the country’s medical education sector. 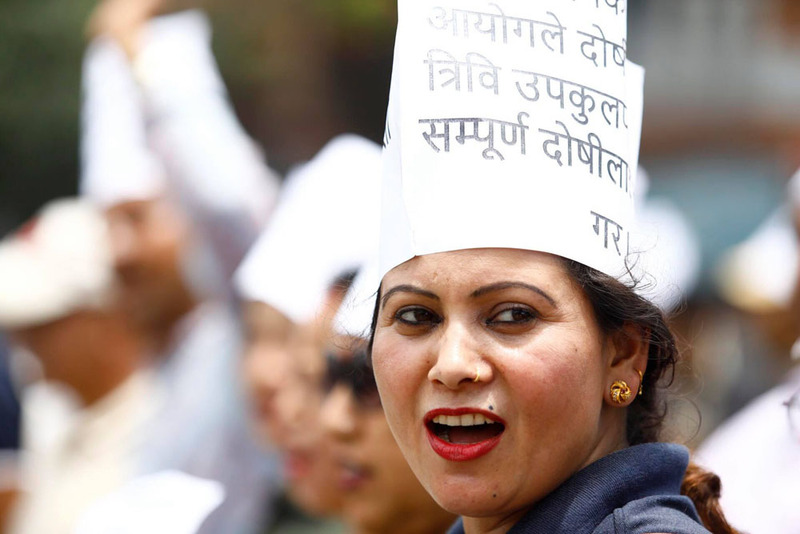 The rally that began from Maitighar Mandala will turn into a corner assembly at New Baneshwor. 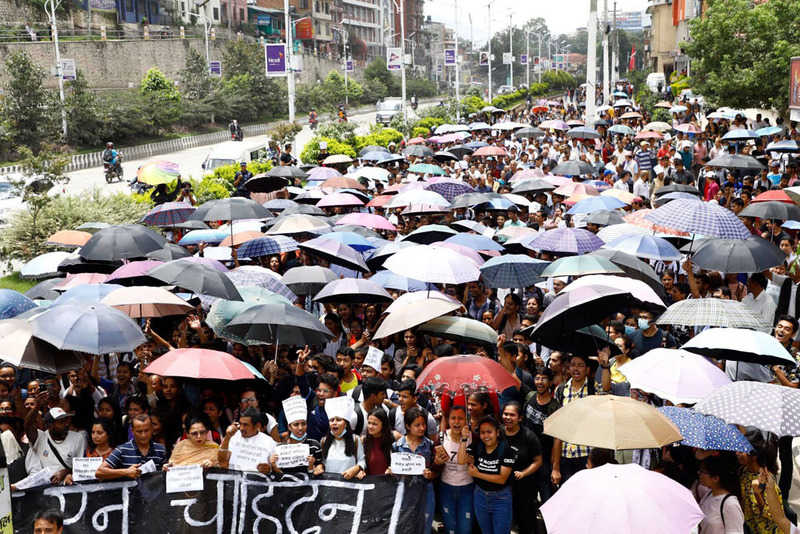 Medical personnel from various hospitals inside the Valley had shutdown medical services and reached Maitighar to take part in the protest. 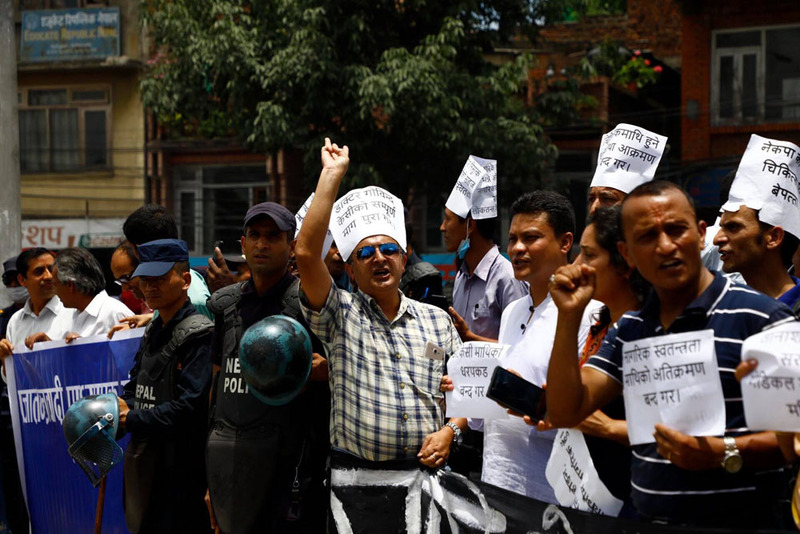 Meanwhile, major government hospitals in the Capital have shutdown medical services except emergency calling for the government to fulfill the demands put forth by Dr KC and save his life.